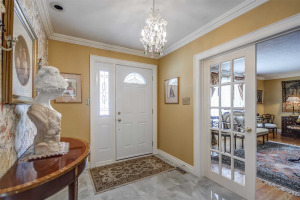 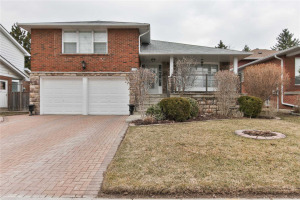 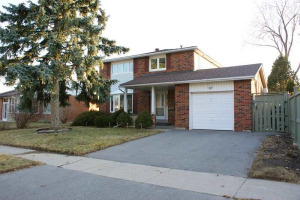 Prestigious 4+1 Bdrm Brick Home In High Demand Family-Friendly Bridlewood Loc. 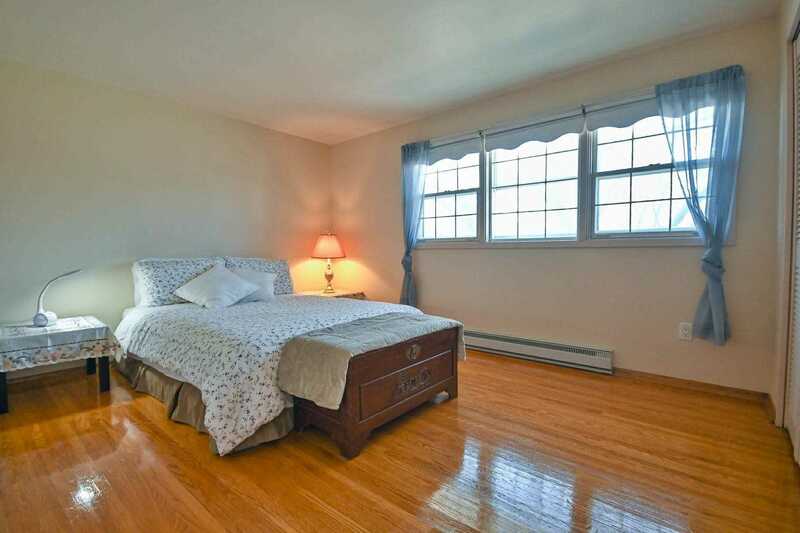 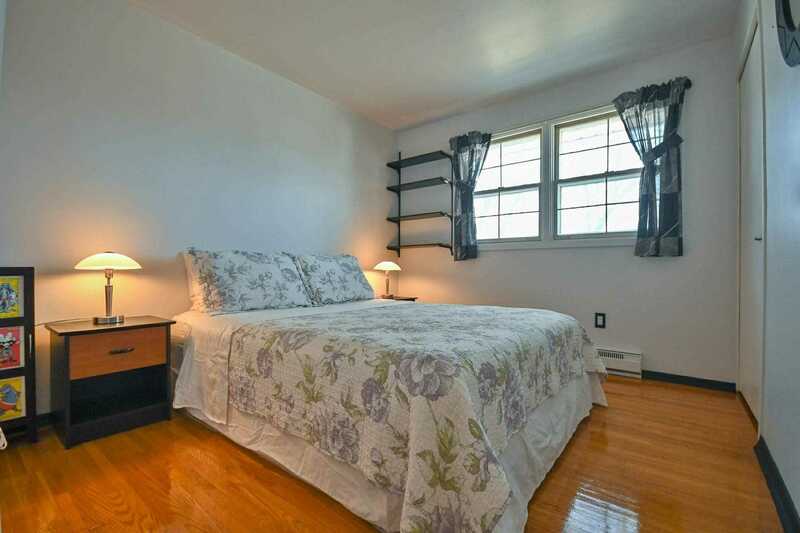 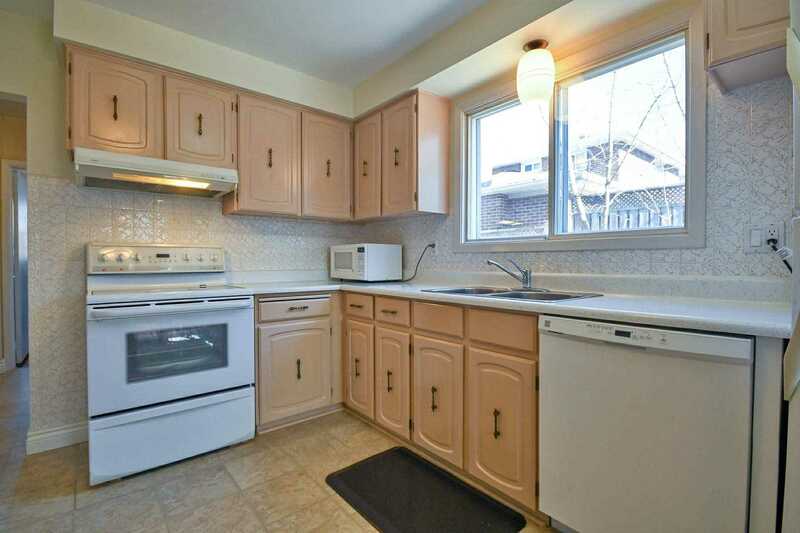 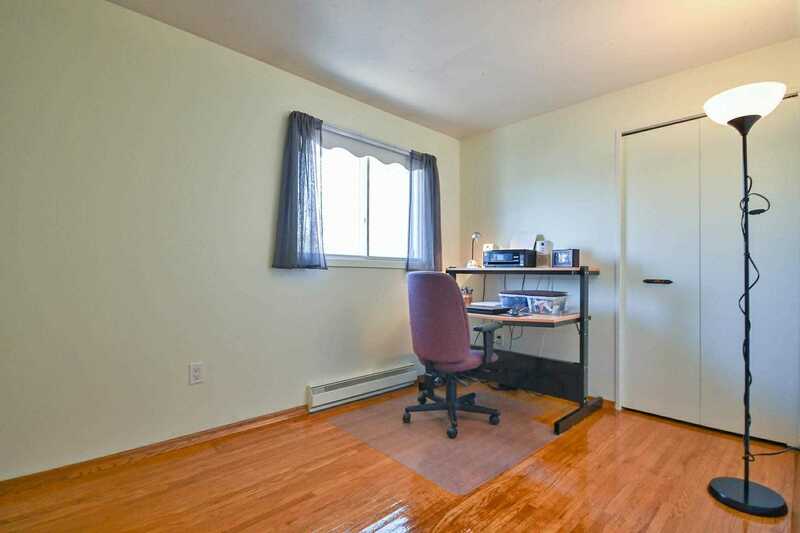 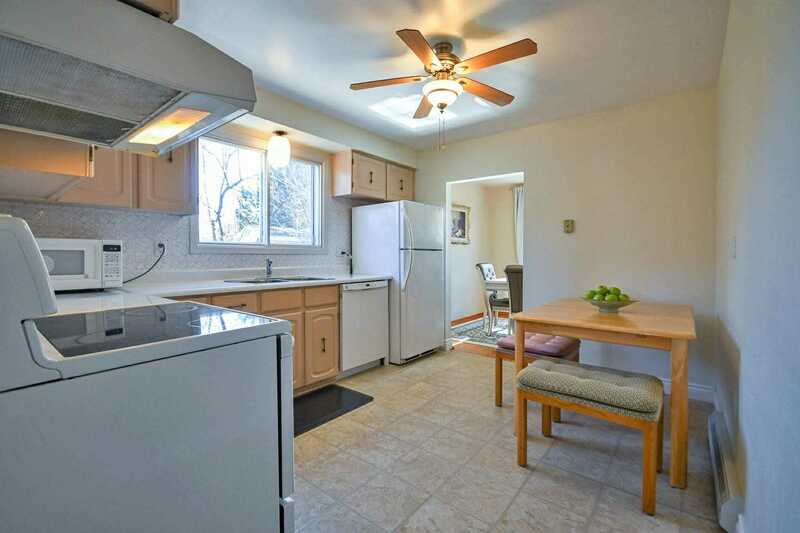 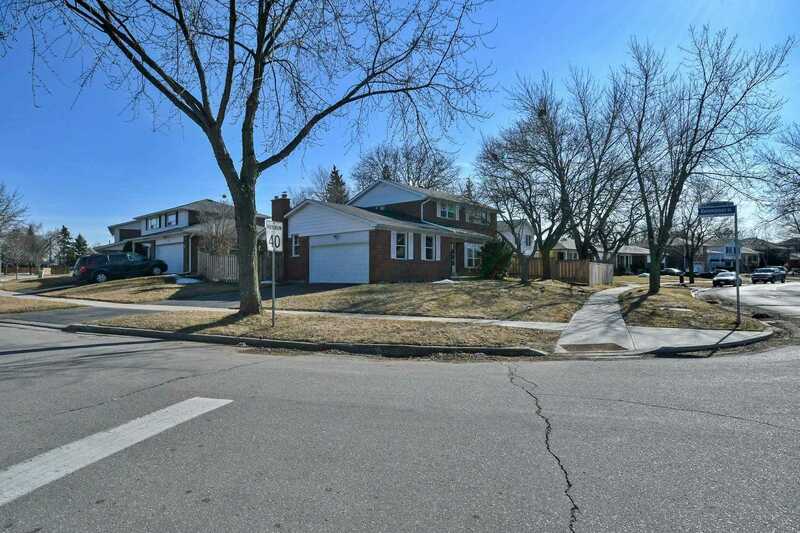 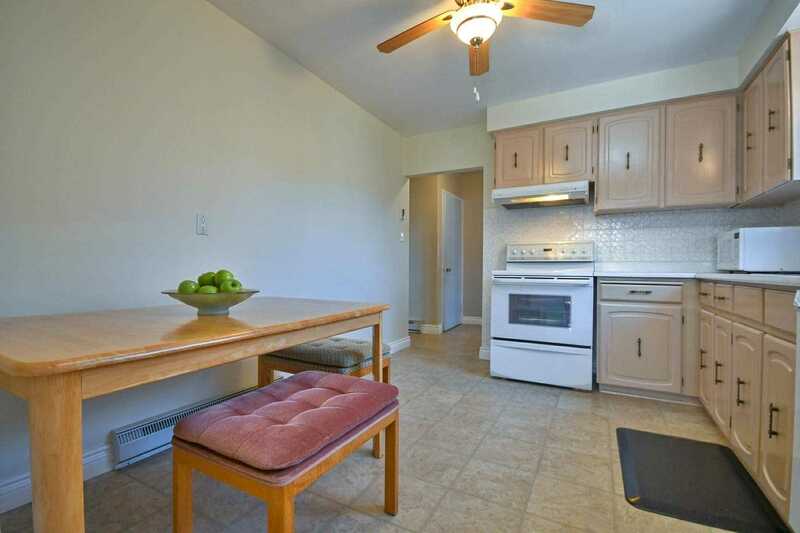 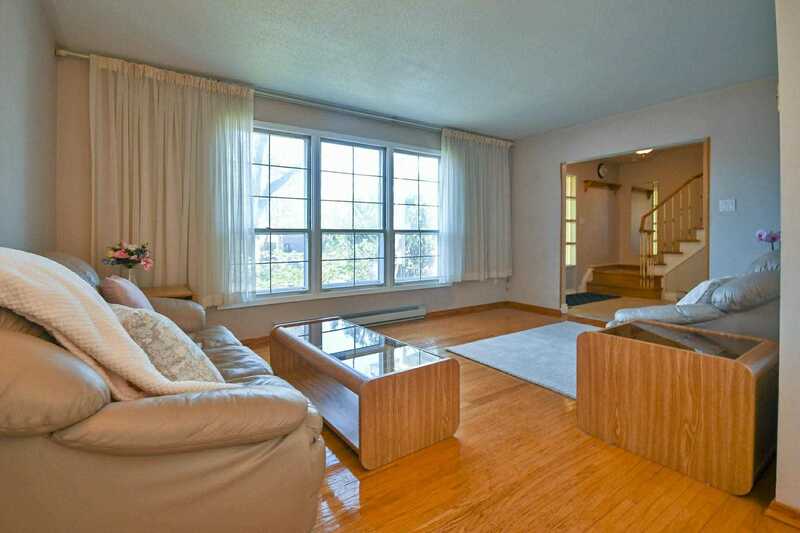 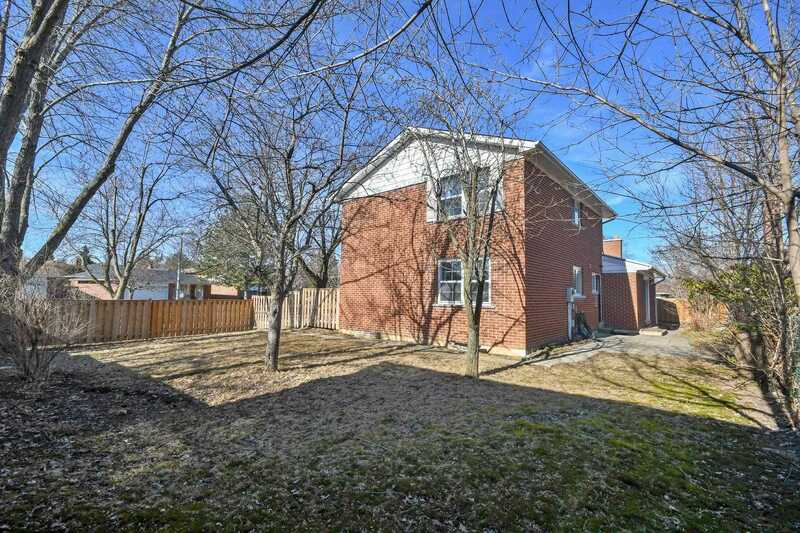 Extremely Wide 100' Frontage On Quiet Tree-Lined St. Spacious&Sun Filled Rms. 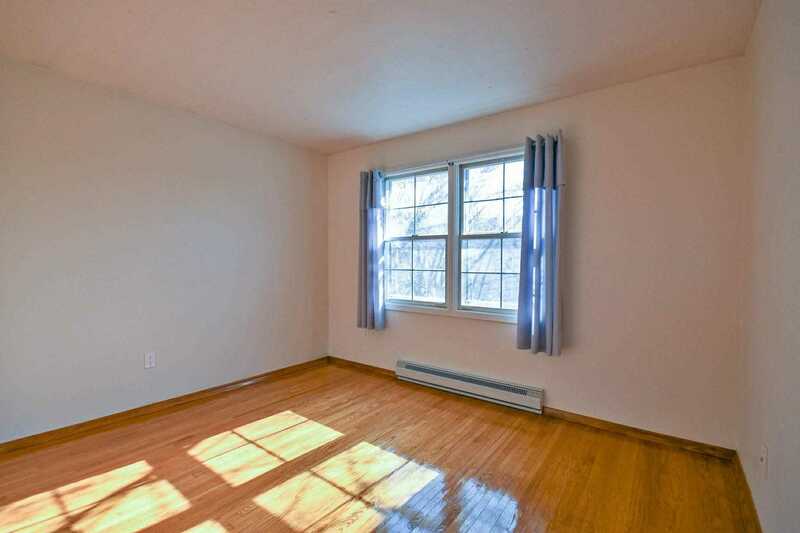 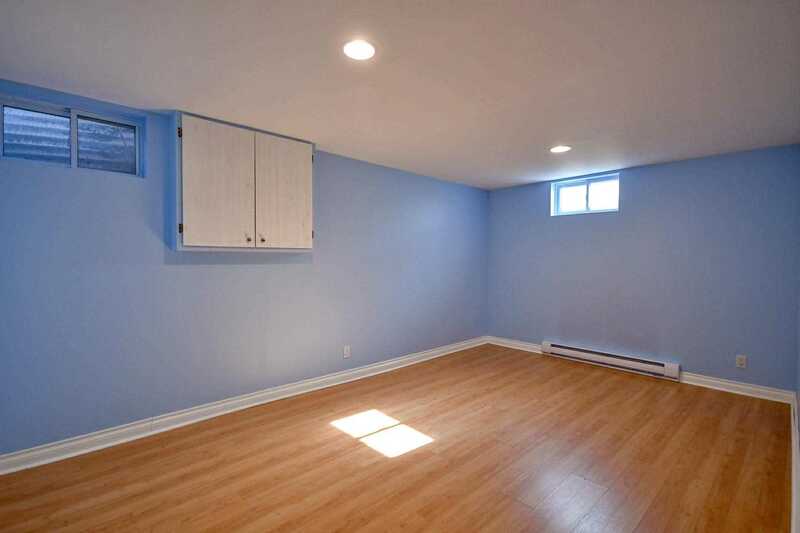 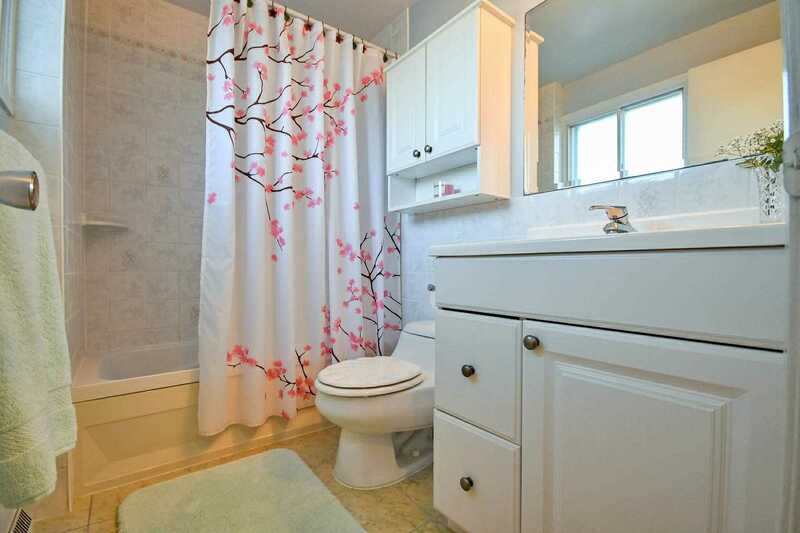 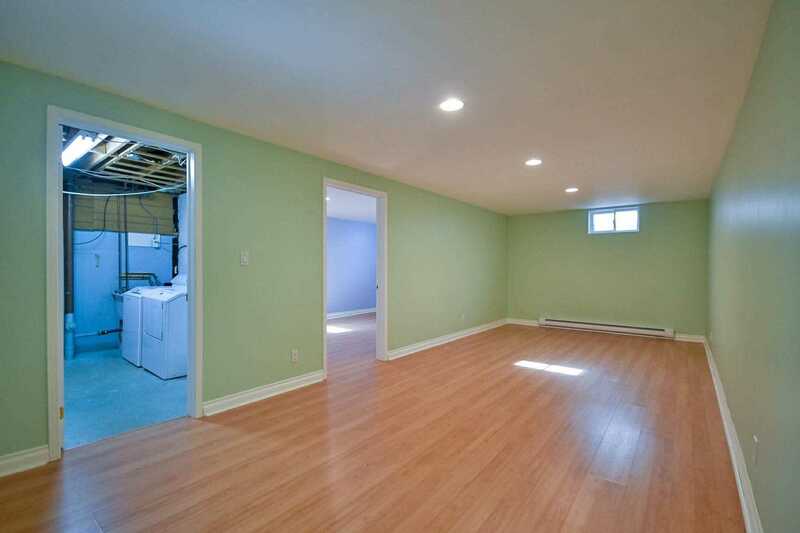 Totally Reno'd Bsmt W/Huge Rec Rm&Bdrm. 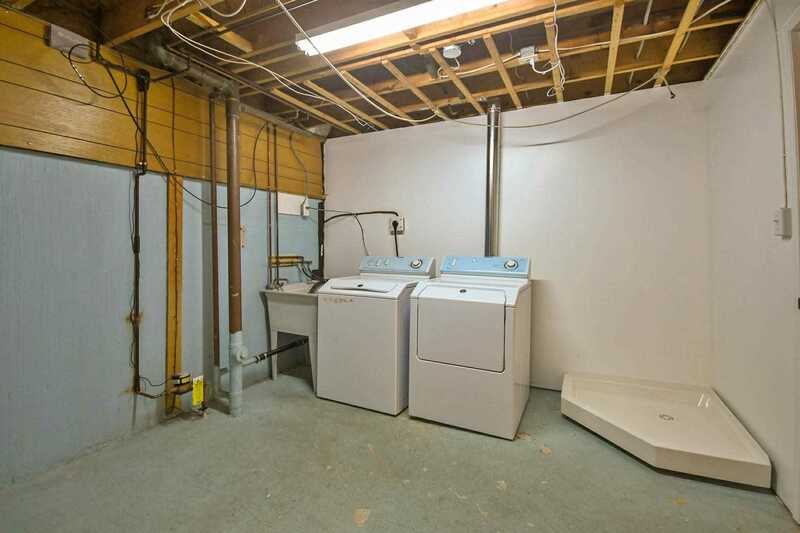 Reno'd Baths. 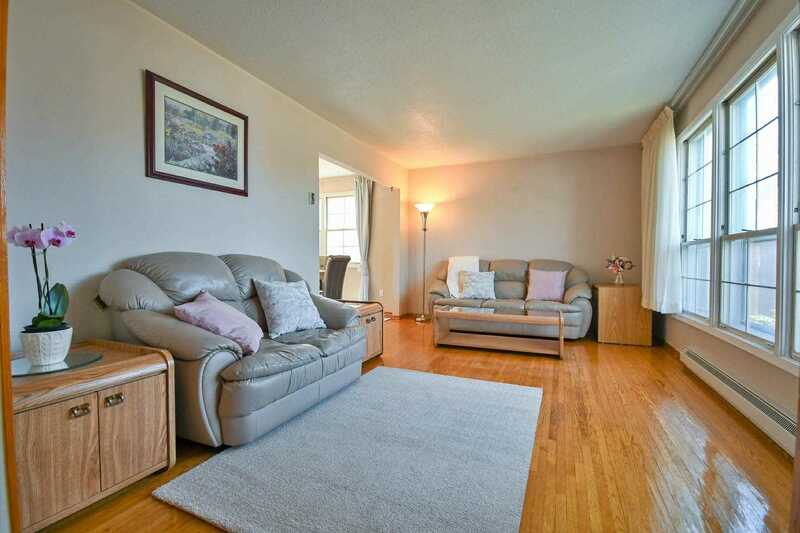 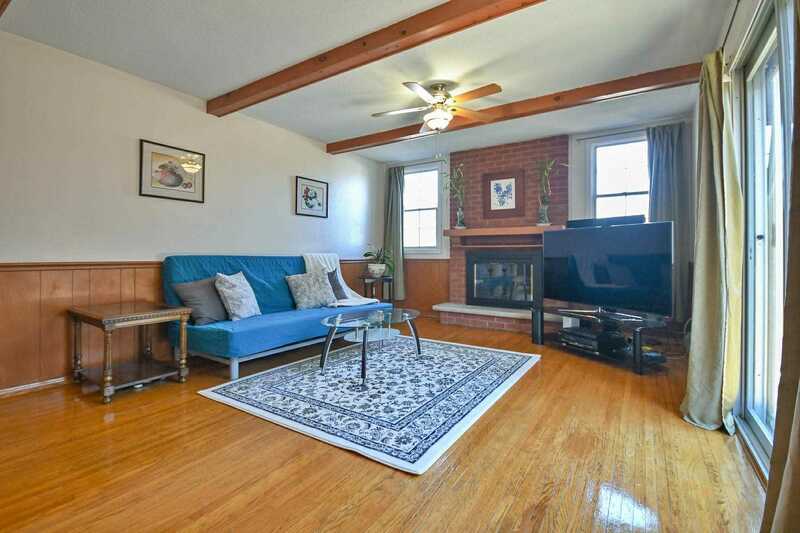 Main Flr Family Rm W/Brick Fireplace+Closet. 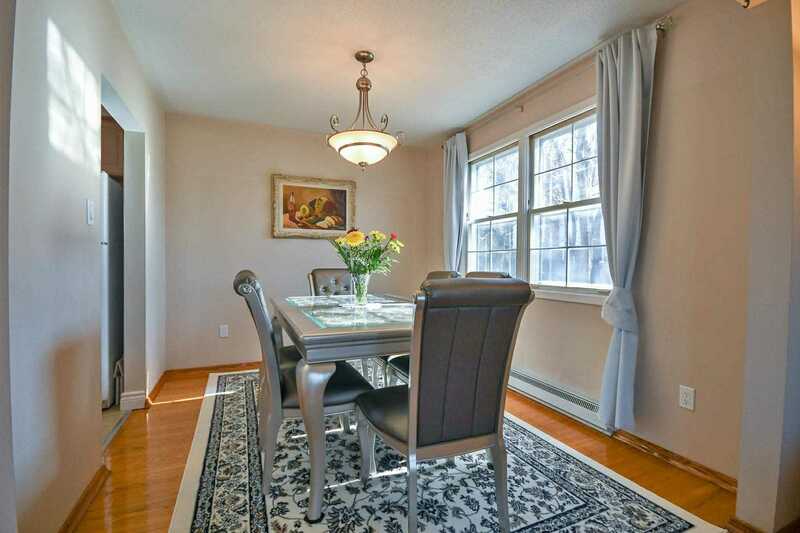 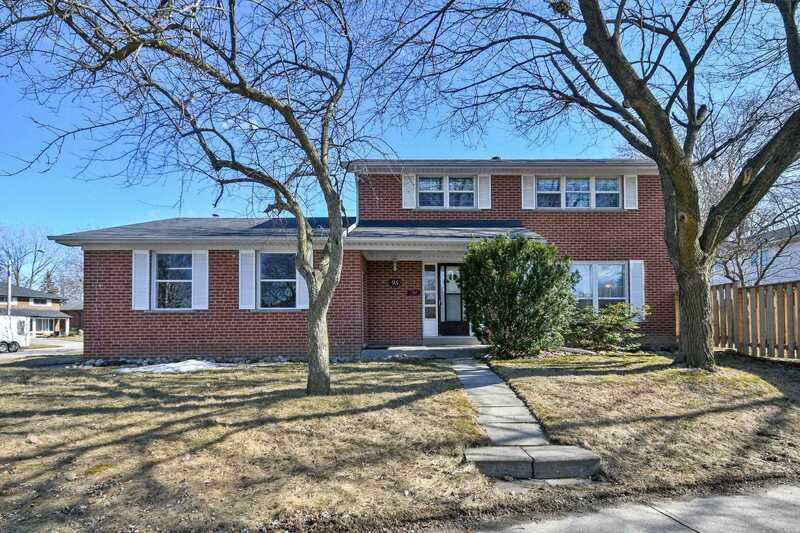 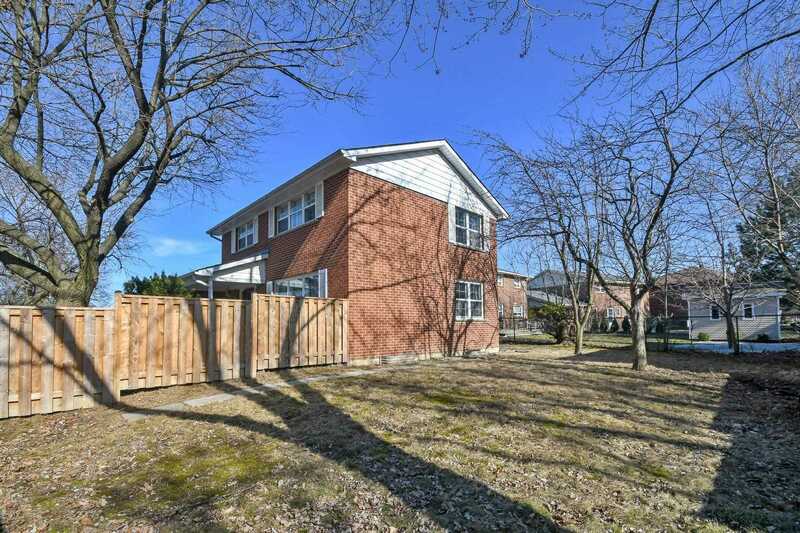 Walk To Great Schools, 1 Block To N.Bridlewood Jr.P.S.Close To Golf, Tennis Courts, Malls,Ttc, Go Train, Highwy, Playgrounds, Libraries, Restaurant&All Amenities. 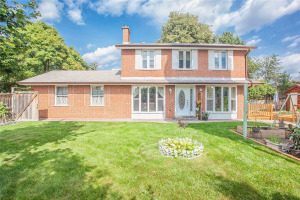 Mature Apple & Pear Trees & Raspberry Patch! 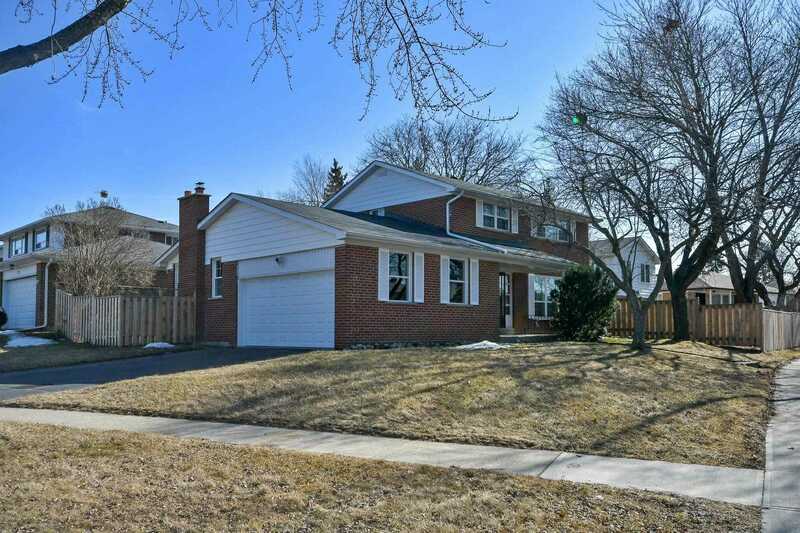 Fridge,Stove,Dw('16),Washer,Dryer,Range Hood,Elf's,Wndw Coverings,Fully Fenced Yard('16), Gdo & 2 Remotes('15), Hwt Rental('15), Roof & Eaves('06) 25 Yr Warranty,Oak Stairs,2 Ceiling Fans,1 Wndw A/C Unit, Mirrors, Rain Barrel, Frpl Screen.